Interested in learning as much as you can about horses and horse riding? 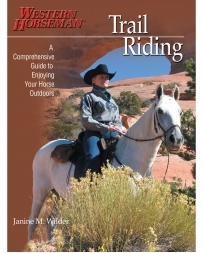 At Fort Brands we have a large collection of educational books and dvds that range in topics from rodeo legends to trail riding! We know that as a horse lover you want to know as much as possible and with educational materials that come at affordable prices, why would you buy them anywhere but Fort Brands? Books & DVDs There is 1 product.